All of us have grown up hearing about the importance of cover letters when it comes to sending in job applications. I guess up till last year, the cover letter still had a lot of importance in terms of approaching recruiters. But now, it seems that the cover letter is losing its prominence in the recruitment scenario. According to The Atlantic, “cover were requested from job seekers in the late 1950s as the nation transitioned to a service based economy”. In those days, the cover letter had greater importance than the resume in portraying the interpersonal skills of the candidate. By the 90s, the prominence of the humble cover letter had grown significantly. Why has its presence faded away in recent times? The only plausible answer to this question is that the cover letter failed to keep up with the changing times and has almost become outdated. Here are 5 signs that indicate the death of cover letters. Did you know that cover letters do not play much role in influencing hiring decisions today? The selection of candidates for personal interview rounds is based on the effectiveness of the resume rather than the impact made by the cover letter. This is the reason behind so much emphasis being laid on the creation of a professional resume that stands out from the competition. Moreover, the advent of communication technology and the development of networking platforms has even rendered the resume as slightly outdated. Platforms like LinkedIn are becoming the “new resume”. So it would be interesting to see the career resources that are developed as we progress ahead. Who sends in physical copies of cover letters and resumes these days? With the world moving towards digital communication, the need for physical copies has reduced considerably. However, the problem with cover letters is that they are still copy pasted from a cliché format and has little worth in affecting hiring decisions of the recruiters. It is better to demonstrate your interpersonal skills via personal interaction rather than using a boring format to put your point across. Job searches today can be conducted efficiently via email, tweet and even text. It’s all about establishing a connection with recruiters and reaching out to them. This approach may not necessarily include the use of cover letters. The growth of professional networking sites like LinkedIn have made it possible for job seekers to follow recruiters, interact with them, and make the most of any opportunity that might come their way. If you consider a resume, the information is presented in a well-structured and concise manner with bullet points. The same information is clustered up in a paragraph and presented in the cover letter. Since very few people actually go the extra mile to personalize the letter instead of copying it, the bulk content is a pain for recruiters who find it rather difficult to scan. They would prefer scanning your resume to going through a carelessly crafted cover letter. 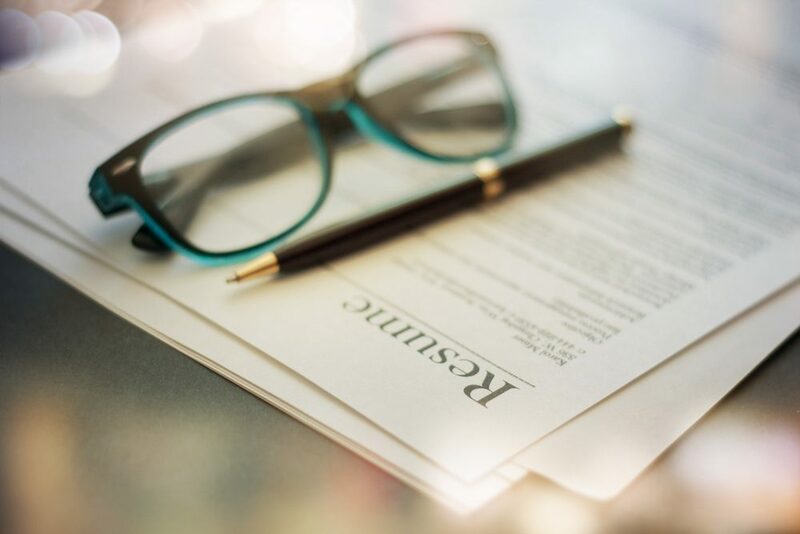 A lame cover letter that has even a single mistake can be a turn off for the recruiter and this could end you chances of getting that job because your resume would never be reviewed. The best thing would be to avoid adding a cover letter and focusing on the creation of a stunning resume that makes a long standing impression on the recruiters.